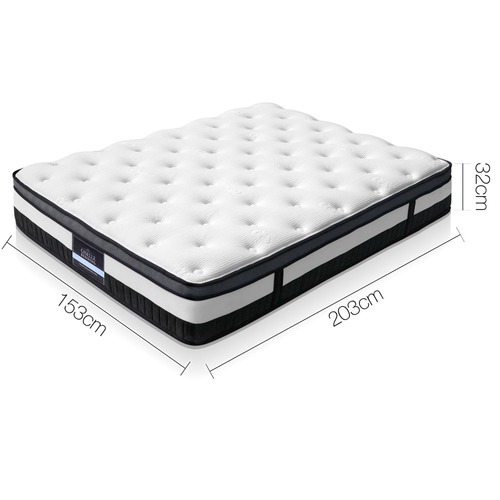 When you buy a Dusk Euro Top Foam & Coil Mattress online from Temple & Webster in Australia, we make it as easy as possible for you to find out when your product will be delivered to your home in Melbourne, Sydney or any major city. 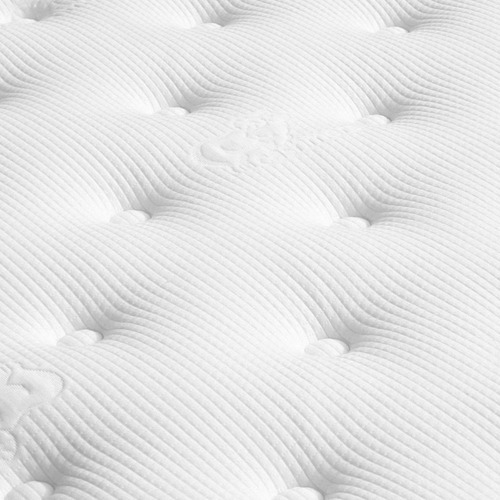 You can check on a delivery estimate for the DwellHome Part #: MATTRESS-CASH-D/MATTRESS-CASH-Q/MATTRESS-CASH-K here. 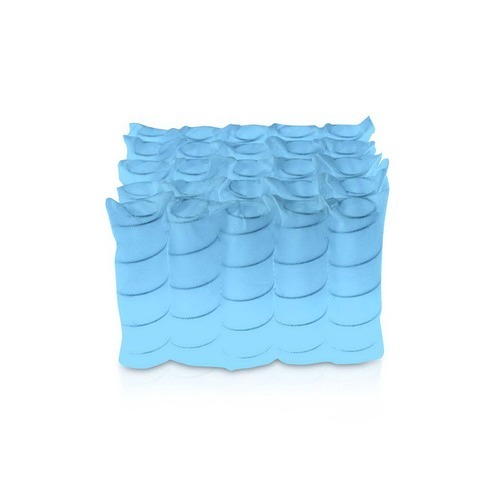 If you have any questions about your purchase or any other Bed Mattresses product for sale our customer service representatives are available to help.Whether you just want to buy a Dusk Euro Top Foam & Coil Mattress or shop for your entire home, Temple & Webster has a zillion things home. Great price, quality product, amazingly rolled up and delivered to your door. 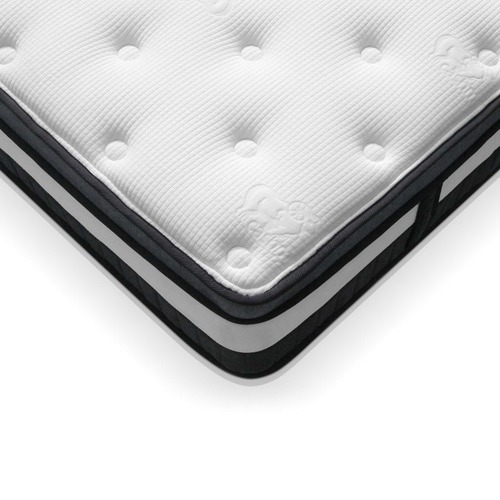 For a very affordable mattress I was a bit nervous about buying this but it is great! 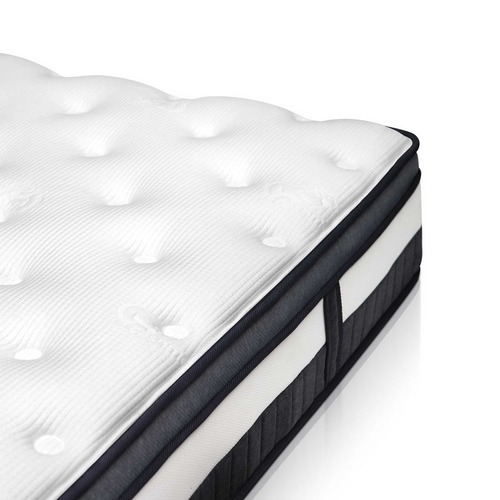 It looks great and is comfortable to sleep on. A few reviews say the sides a lacking support and they are a tiny bit but I don't think I would have noticed if I hadn't read about it. Arrived promptly, just in time for the Christmas crowd. Guests say it's comfortable though for every day use I'd personally prefer more support. 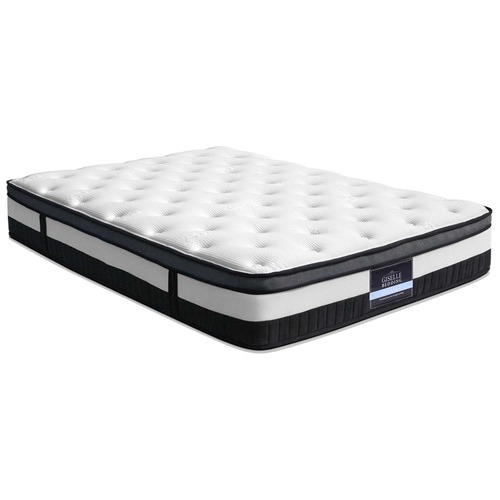 Great price and very comfortable mattress. The pillow top is very plush. Our mattress came as described and is super comfortable ! 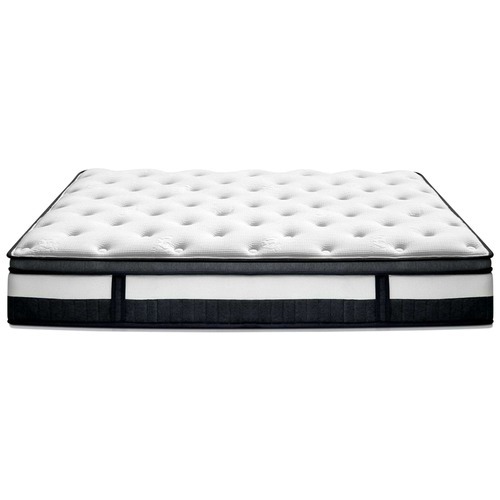 I was so overwhelmed at choosing a mattress but this one is so perfect! 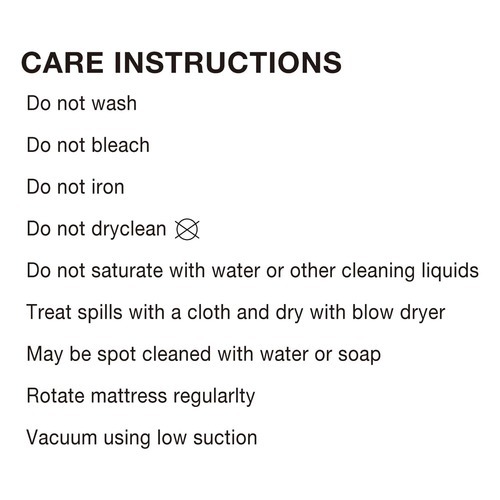 Not too hard not too soft! !